Welcome to the MCW blog! She has just graduated First Year from Bethel School of Supernatural Ministry (BSSM) and is a burning revivalist, driven by a passion to see on Earth as it is in Heaven. She believes in face-to-face encounters with Jesus, that Father is always in a good mood, and that the world is getting better every day, not worse! She has a heart for the nations, the desire to love a man deeply and raise mighty children, and a call to preach the gospel as a Prophetic Evangelist to the Church…that Jesus may get His full reward from her life. Having grown up in a Christian home, she knows the glory and agony of being a Christian . She has experienced not only heartbreak, tragedy, and battles, but also the miracle of God’s healing the brokenhearted, binding up their wounds and releasing them to be overcomers. Her trials have led her to the feet of Jesus and by God’s grace she knows the peace, love and difficulties of a life given completely to Him. Most of all, she wants to let people know that they are not alone in their journey on the narrow road. 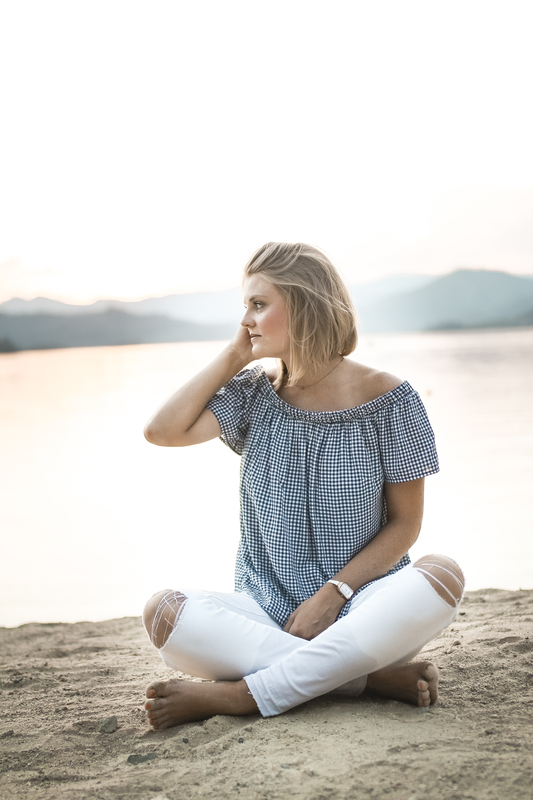 Through her writing and videos, she hopes her voice will point people to Jesus and encourage and inspire her generation, and generations to come, to live courageously and fully abandoned to their Savior. She also hopes to provide heavenly wisdom and supernatural insight into what makes a Christian a “Christian” in the 21st century, on a day to day basis. Rachel dislikes cold weather and in-authenticity. She likes spending quality time in deep conversation with interesting people over tea lattes. And she absolutely loves family, loyal friends, Bethel Church, preaching the gospel, and her best friend JESUS more than anything. She can’t wait to get to know you!